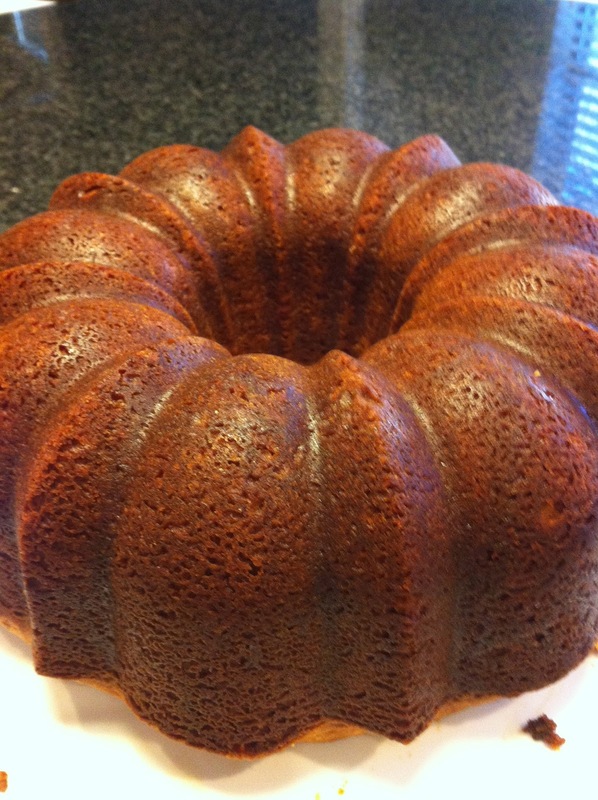 My mother tried a new pound cake recipe, which she received from a former student on Facebook. She baked the cake, and then sent it home with me. Cake is love. It's delicious. It's too good to share with people that aren't passionate about pound cake! I wonder how many yoga classes I will have to take to offset eating an entire pound cake? Do you only gain a pound of fat from eating an entire pound cake? Awh; that's so sweet, Sweet Son!